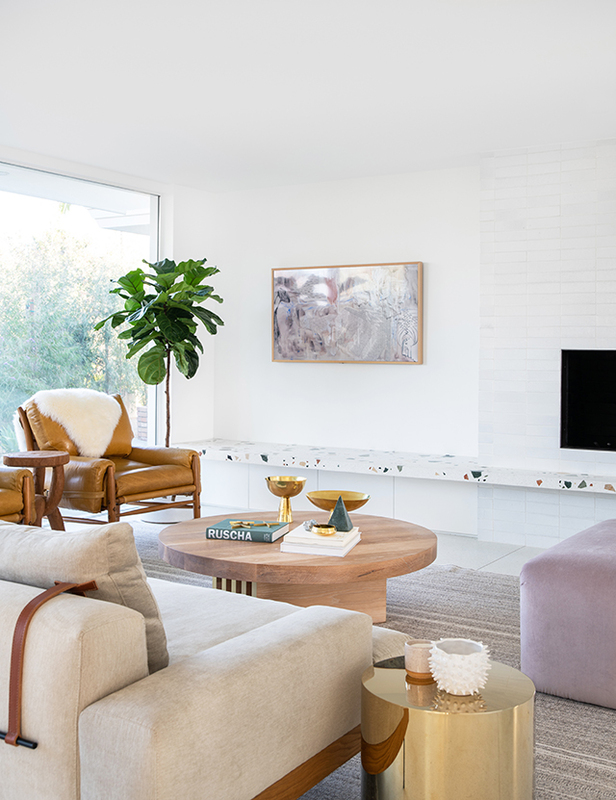 We've been busy working on another fun E-Design; this time for a young, fun-loving, Venice Beach entrepreneur who wanted to give her bare bedroom a laid-back, California Boho style. 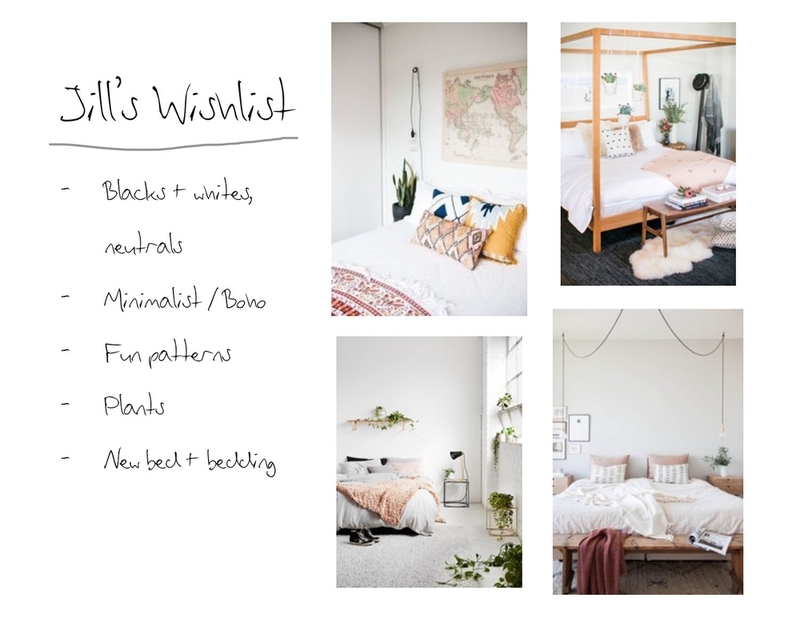 She has a love for DIY projects, graphic patterns, and playful prints. With just a few accessories she wanted to keep (nightstand, lamp and director's chair), and a ton of great Pinterest inspiration - we got right to work on creating a room that would make her Cali dreams come true.